fishing charter that focuses on delivering personalized fishing trips in Playa del Carmen. We are family business based in Playa del Carmen, on the Riviera Maya. We offer individual trips for both keen sports fisherman or people just wanting to give fishing a try. Owner Jorge is passionate about fishing. He comes from a commercial fishing family and has worked in Playa del Carmen in the diving and fishing industry for many years. However after spending five years living and fishing (as a hobby) in England, he has decided to return to his native Mexico. 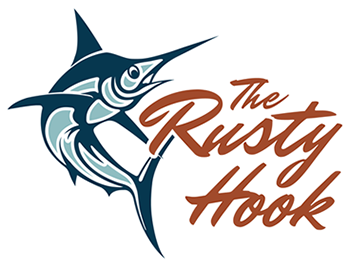 The Rusty Hook offers a truly bilingual service in Spanish and English. We aim to provide a very friendly and flexible fishing experience.